Today I am honored to present to you the second book I was co-authoring for the Callwey publisher: Wohnideen aus dem wahren Leben. 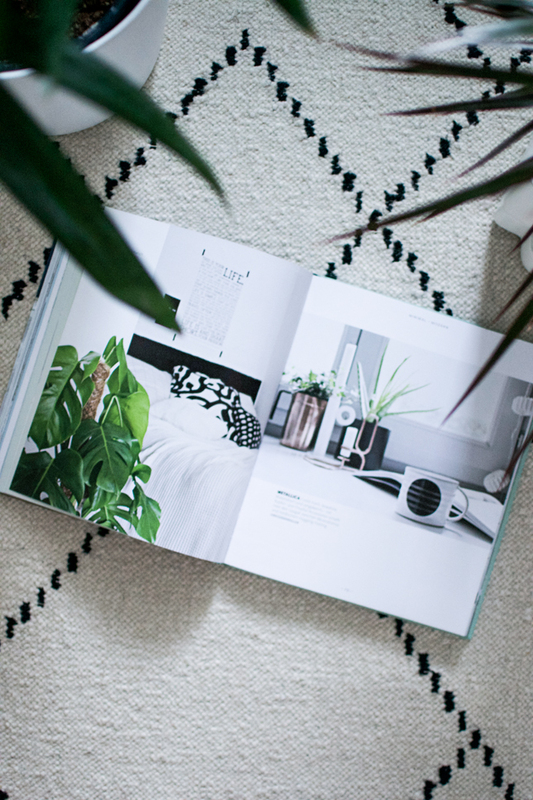 ‘Interior ideas from real life’ is a very appropriate title for this book comprised of only interior blogger ideas and stylings from their own homes. It is the second book with the same title – the first book was published two years ago and included images from my home too. 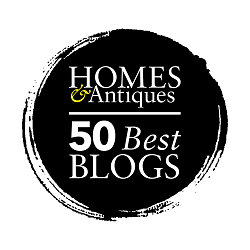 For the second book I was asked to be part of a jury that will appoint a group of European interior bloggers and select their images for the book. I was happy to be part of a great jury alongside my friends and colleagues Gudy Herder of Eclectic Trends and Ricarda Nieswandt of 23qm Stil and the talented writer Petra Harms. Last Friday we have launched the book here in Munich and the publisher Callwey organized a fantastic day for us: First we had the unique opportunity to visit the production facilities of the incredibly beautiful Nymphenburg porcelain manufacturer – a rare opportunity as these kind of behind-the-scene peeks are rather uncommon at this century old porcelain manufacturer. Later on we had a tour of the publishing house and interesting presentations with Farrow & Ball and my friend and book author Steffi Luxat. 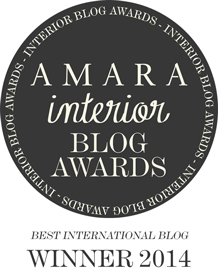 Finally, a festive award ceremony was organized because alongside the book launch we have also announced the three winners of the ‘Best of Interior Blogs Awards 2015’: Mette Jakobsen of Monsterscircus is the ‘Interior Blog of the Year’, Anastasia Benko won in the category ‘Best Individual Style’ and Kimberly Duran of Swoon Worthy won in the category ‘Best Creative Idea’. Leave a comment under this blog post until September 30th, 2015, and tell me why you need this book! Three winners will be selected randomly. The giveaway is open worldwide so join in and have fun! Good luck! I need this book because not only does it look and sound increadible, it will probably also help me to evolve my style and become a better blogger. Love your stuff! I need inspiration. We moved into a new house that lacks any character – it’s so beige! I can live vicariously through a book like this. I loved the first book and it would be great to have the second one as well! It Is such a different kind of inspiration! You should not miss it! Why I would love to win this book? Why I would need this book? I just LOVE the first book so I am very curious to see the new one. I relax so wonderful when I scroll in living books. I need very urgently relaxation! This book is directed towards me to fulfill a passion I have had since I was a young girl; to make the interior of my home and others beautiful. The talented Designers showcased inside this book also contain that passion and have an eye for beauty! This book would provide me the validation and confidence I require to believe in my ability to help others also create a beautiful home! I have moved to my present home over a year now and I cant seem to organise everything to suit. I could really do with some ideas and inspiration. Wow! Nicht zuletzt die bereits gezeigten Fotos machen eindeutig Lust auf mehr. Alleine das ist schon ein Grund. Und dann gestalten wir gerade um. Wohn- und Essbereich werden zusammengelegt, ein weiteres Zimmer muss geschaffen werden – andere vergrößern sich, wir gehen Zimmertechnisch einen Schritt zurück bzw. neue Wege. Inspiration ist wie immer herzlich willkommen. Und zugleich gibt das Buch Einblick in die Wohnbereiche einiger von mir sehr favorisierter BloggerInnen, deren Wohnwelten ich teilweise durch bereits veröffentlichte Posts schon erahnen kann, durch das Buch aber sicherlich noch tiefere Einblicke erhalten würde. Neugier pur! Oh, wow, ich LIEBE solche Bücher! Und wir sind gerade in der “Einrichten” Phase unseres Hausprojekts – der Gewinn wäre also perfekt im Timing! Die Daumen sind gedrückt! I love all these interior pictures. they are full of inspiration! And with lots of *Urban Jungle* living. 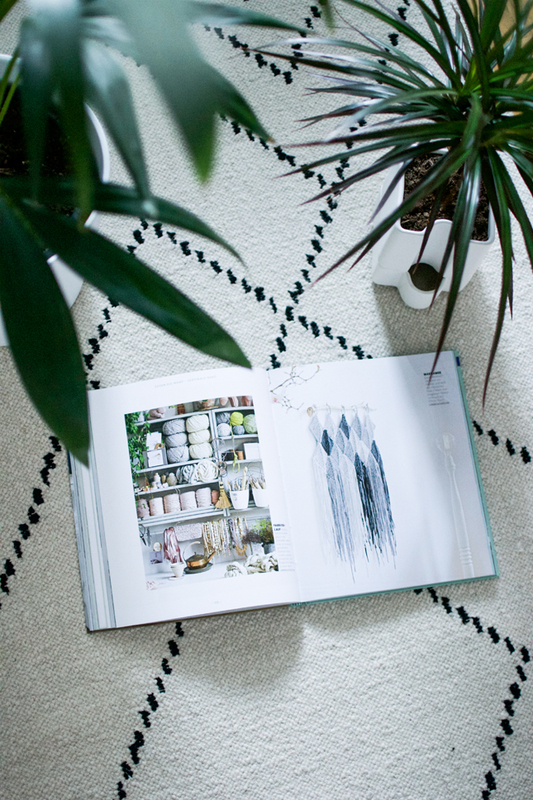 I need this book as it is totally my design style and I am in the process of redecorating my home! für unser kleines haus brauche ich noch viele ideen, anregungen oder inspirationen, was ich so noch verwirklichen könnte. ausserdem ist so ein buch immer auch zum träumen und wunschzettel schreiben, gerade in der kommenden wintersaison also ein vermutlich gern gelesens buch! wow..einfach großartig..ich fand das erste Buch schon große Klasse, daher freue ich mich auf das zweite umso mehr. Ich bin total gespannt und gewinnen wäre natürlich ein riesen Knüller. I definitely need the book because the last room in my flat which is not completed, is my bedroom. I need inspiration on how I can rearrange so that it is more comfortable and practible. This book is just wonderful. I have the first one at home and really love to look through it from time to time. 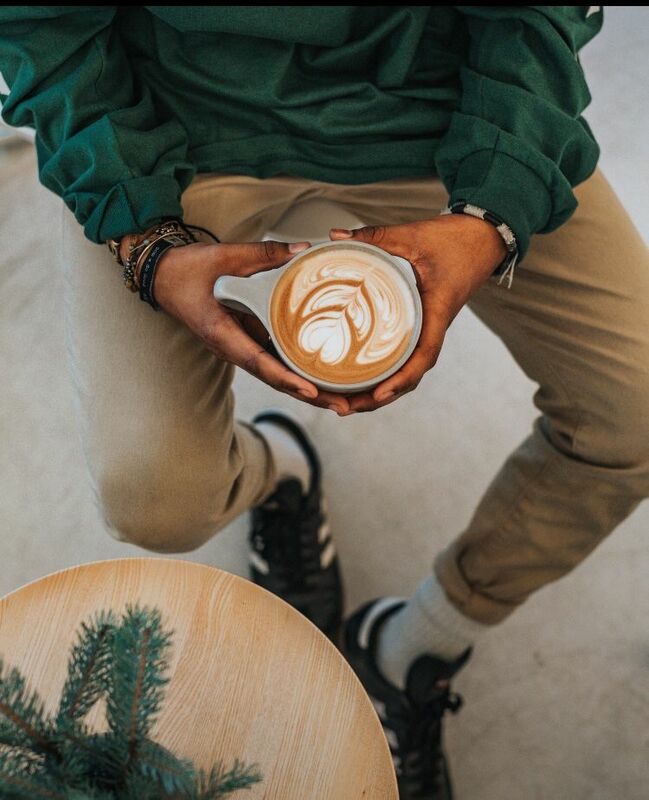 I know many of the featured blogs but would love to learn more about their style. Thank you for this great raffle!! One word, inspiration! Congratulations Igor. Looked like a great weekend. Congrats Igor! 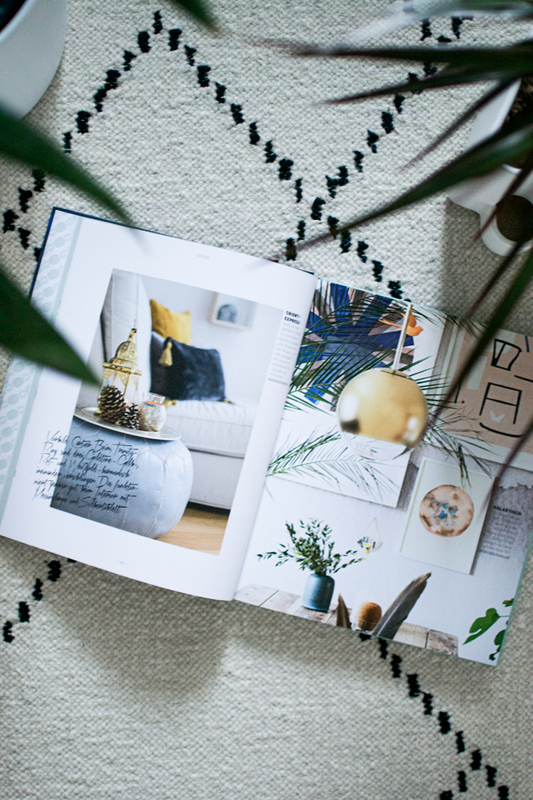 the book looks stunning and I could do with a little bit if inspiration to renew the decor at home… It’s been great following all the amazing projects you have been associated to! das hört sich alles so spannend an, was Du schreibst! Ich habe ja das ein oder andere via FB und Insta verfolgt, tolle Fotos habt ihr alle miteinander gepostet, klasse! – und dieses wunderbare Buch brauche ich unbedingt, weil ich dann noch viel besser für meine Kunden alltagsnah planen und entwerfen kann! So schöne Fotos! Ich habe den ersten Band daheim und bin so gespannt auf den zweiten Band. Unser Wohnzimmer möchte ich unbedingt gemütlicher gestalten. Da kämen mir Ideen gerade recht. Igor, this book looks stunning & features Kimberly of Swoon Worthy, whom I’ve been following for years now. Thanks for the opportunity! 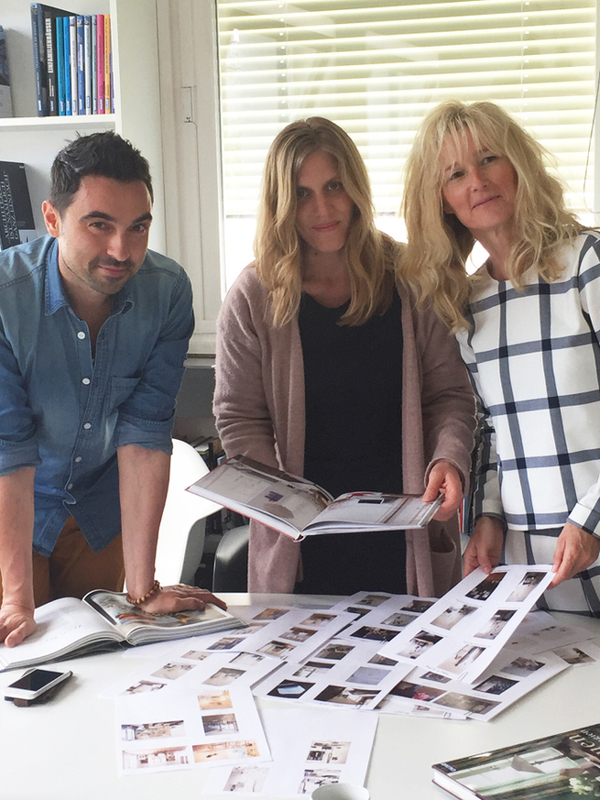 deine Bilder sind immer eine Augenweide, deine Ideen und dein Blog immer Inspiration pur. Ich will dieses Buch gewinnen weil ich der Meinung bin, Callwey, Steffi Luxat, Igor und all die andern Mitwirkenden sind eine unschlagbare und sehr gelungene Kombi! Ich freue mich auf Inspiration beim Schmökern! Some of my favourite bloggers are featured in this book and I’d love to get to know of the others too, as I can never get enough of creative individuals who provide so much inspiration and who I learn from daily. Congratulations to having been part of this great piece of work! I loved the first one and am sure that the second one is even better. I am just in the course of redoing the living room and would be happy to get some inspiration from the book. The book looks lovely. I always need more loveliness in my life. Congratulations! Wow, this is awesome 🙂 I need this book because I love art but I’m horrible at interior decorating, lol. I’ve been following your blog for a while, I love it, and I really like the new lay-out. 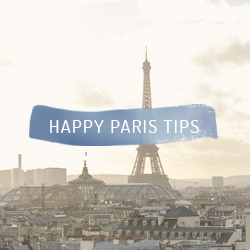 Photos are stunning and inspiring, your comments are always focused and up-to-date, and Happy is the right word which comes into my mind when I think of the feeling I experience after I have had a look at your blog. So… I wish to be Happy also after I have read this book, too! – and, I do actually know German so I could also read it! It would be perfect to win a book since i now know that i need to stay in my flat longer than originally intended. a makeover is needed! It looks amazing! Inspiring and beautiful! 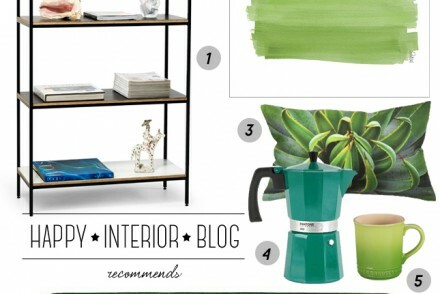 Although I’ve been an interior blogger for the last 6 years, I don’t seem to get enough inspiration. We are moving into our new home in October, and would love the inspiration that comes with this book. Also, I collect interior books, and this would make a perfect addition to my lovely collection. Keeping my fingers crossed for this one! Hi Igor, huge congratulations on the book, what an achievement already! 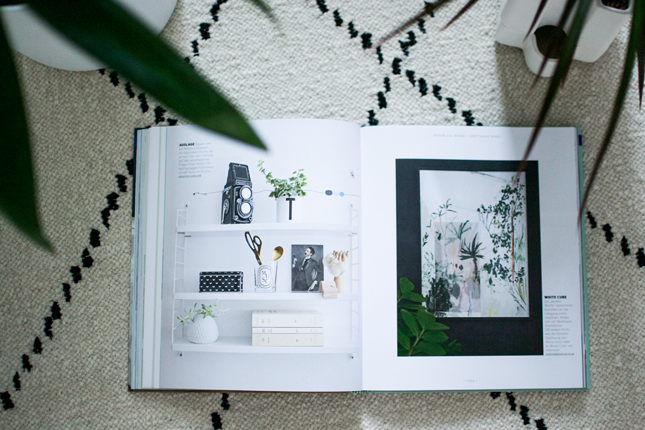 Wouldn’t it be amazing to also do ‘#urbanjunglebloggers at home’ ? You and Joelix would do such a great job! Books like this are a great source of inspiration, it’s so much easier achieving a look that has not come out of AD. Don’t get me wrong, I love AD as well and love the polished look of ‘showroom’ houses but this is the real world and most of us have real life budgets. Onwards and upwards! Well done. I totally need this book!! PICK ME! PICK ME! All kidding aside, I really, REALLY need this book!!! I’ve been interested in interior design for fifteen years now. I came about this interest from my background in fine arts. I’m an artist by trade originally, then I really thought about what I liked best about making the art I was making, and I realized, I loved picturing the finished product in some room, and what the entire room around the picture would look like!! So I decided to take a new look at what “my art” medium really was, and decorating is what I truly love and want to keep developing. That’s why i’d love absolutely love this book, all knowledge is power and I’d love to see what you all have put together! Hallo Igor, da ich gerne einrichte und immer offen für neue Inspirationen bin, würde das Buch zu mir passen. Ich finde es sehr gut, das es das wahre echte Leben wiederspiegelt. 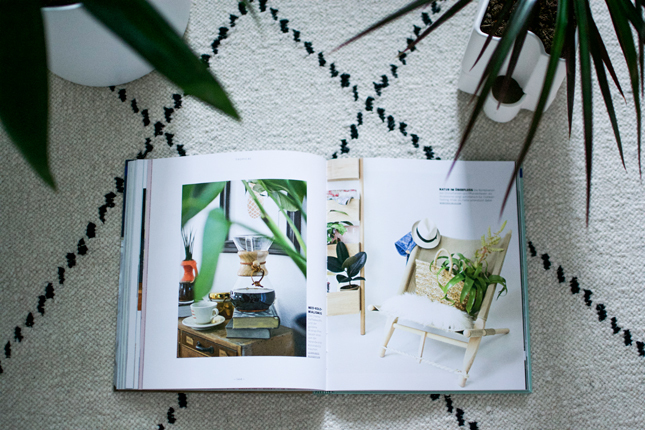 I would love to have this book as to spur interior inspiration as I move into the “adult world of interior decorating.” I also just love looking at beautiful things. Thanks for the opportunity! ich ziehe gerade in eine neue, sehr schöne, aber etwas verwinkelte Wohnung um. Da brauche ich viele Anregungen! 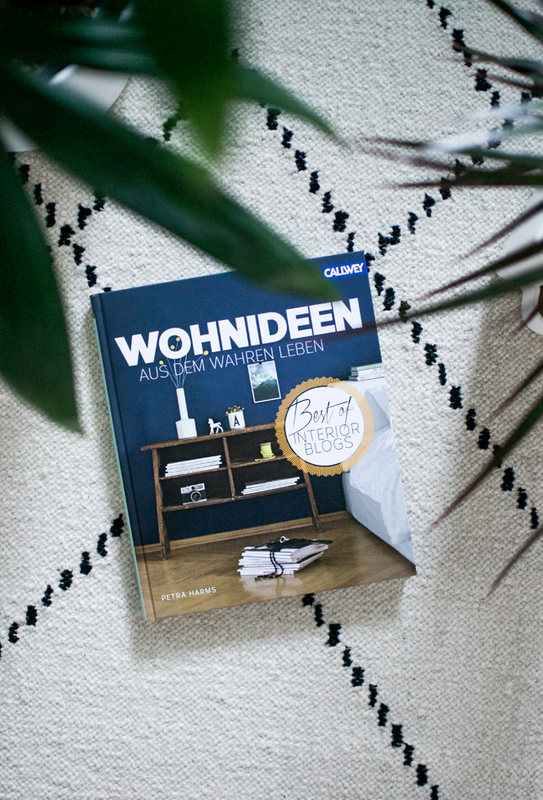 Das Buch klingt sehr interessant und würde mir bestimmt tolle Inspirationen geben, um unsere neue Wohnung einzurichten. Meine Wohnung braucht ein Facelift – ich würde da sicher ein paar Ideen in eurem Buch finden! I relly need this book to inspire me.I study interior architecture, the first book has been my saving several time when i could not find anny inspiration elsewhere. The new book will give me more valuable inspiration for my work. Therfore I wil say it again: i need this book to help me to be a better designer. Thank you all for your comments! Three comments were chosen randomly – congrats to Dragana of House No. 44, Jenny of Seasons in Colour and Julia of Mintlametta for winning the book! Thanks again for everyone’s participation! I would absolutely love to win a copy of this book. I am making the big move from London to a tiny village called Askett near Princess Risborough and I really need some expert advice and inspiration to help me transform my new home. The house we are buying has great potential, but it looks a bit like a 70’s Ski Chalet from the outside and the interior doesn’t look that great either! Please help me transform this ugly duckling into a beautiful family home. No worries Rachel:-) I am pretty sure there will be another giveaway coming soon on the blog! Stay tuned!